Crud, I started this post before summer was over and here it is, autumn already. Happy Autumn, folks! I love fall, but I’ll miss summer and one of my favorite things about summer — all the yummy, fresh, local produce. Never fear, summer fruits are still to be found. The fresh local ones will be gone very soon though! Around here, this weekend will be the last for pit fruits like peaches. 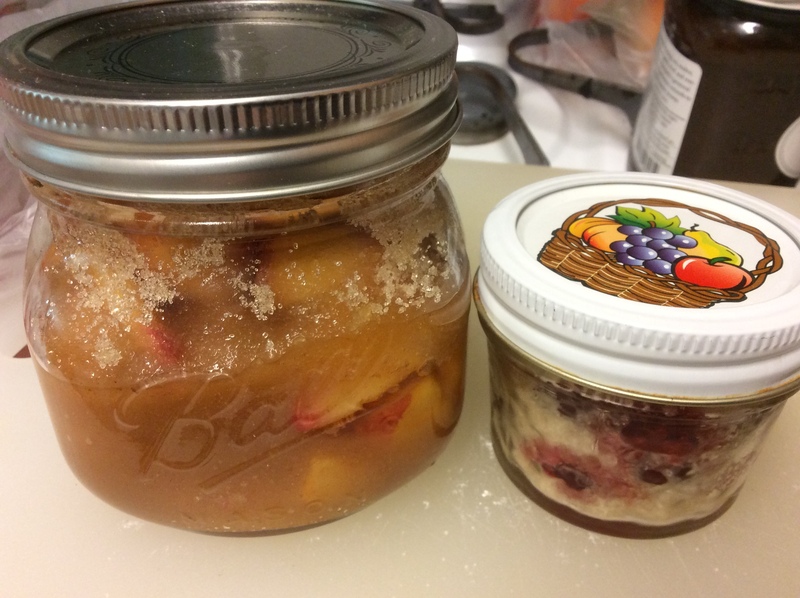 Luckily, I can take some of summer’s fresh fruit with me into fall by making macerated fruit. These juicy morsels stride the line between fresh fruit and preserves like some kind of zombie fruit. Living and dead. Summer and Autumn. Maybe I should call it Zombie Fruit? I think I will. The yummy goop doesn’t smell anything like zombies. As far as I know zombies don’t smell peachy, but the macerated raspberry juice can look kind of like blood so there’s that. Like jams, jellies, and pickles, a lack of free water and a high concentration of sugar (or salt or acid like vinegar) actually helps prevent or slow the growth of mold and bacteria. Check out the science behind it here at wisegeek.org. That’s part of how jam came to be — folks used the process as a way of preserving their fruit harvest. But even great jam tastes like jam and not so much like fresh fruit. 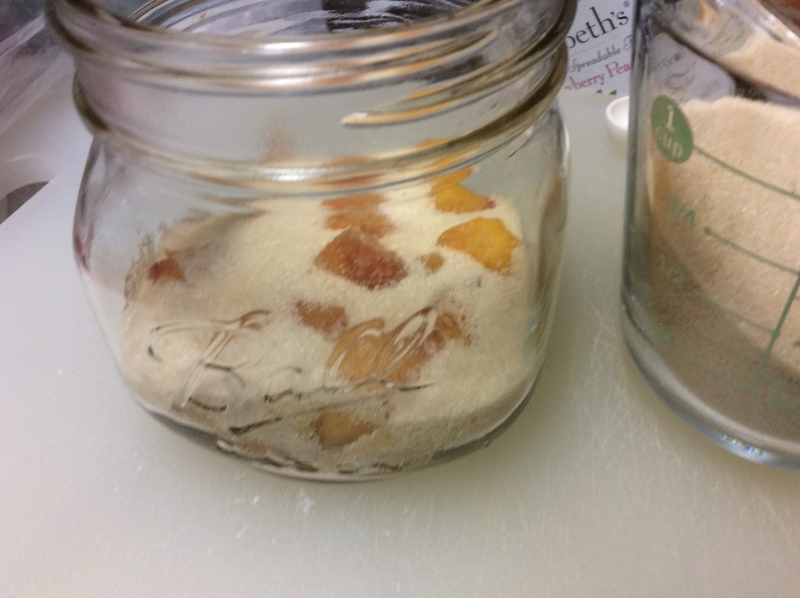 So without cooking or freezing we can keep some of that fresh-fruit taste in the fridge for weeks (or sometimes even months) by making macerated fruit in sugar. Even with the added sugar, the juices and wee morsels of fruit are softened but manage to keep a lot of the fresh fruit taste since it isn’t exposed to heat. All it takes is fresh fruit and sugar and a refrigerator and, for some fruit, a little bit of a product called Fruit Fresh. Spices can be used too. Note that this will work best if you use the FULL amount of sugar. This isn’t the time to watch carbs. The sugar draws the water and juices out of the fruit and is a critical part of preventing nasties like mold and bacteria growth. While it will take some time to completely dissolve without heat, it will eventually dissolve though it may take a week. If a small amount doesn’t dissolve it will settle to the bottom where you can scoop it out when you’re done with the rest of the goop and add it to hot tea or oatmeal. 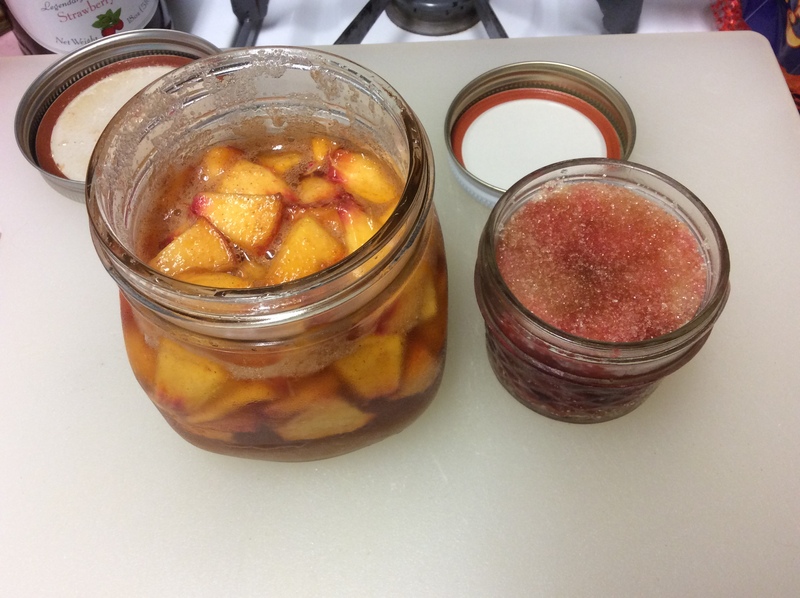 Zombie Peaches and Zombie Raspberries (aka macerated peaches and raspberries) after several days. 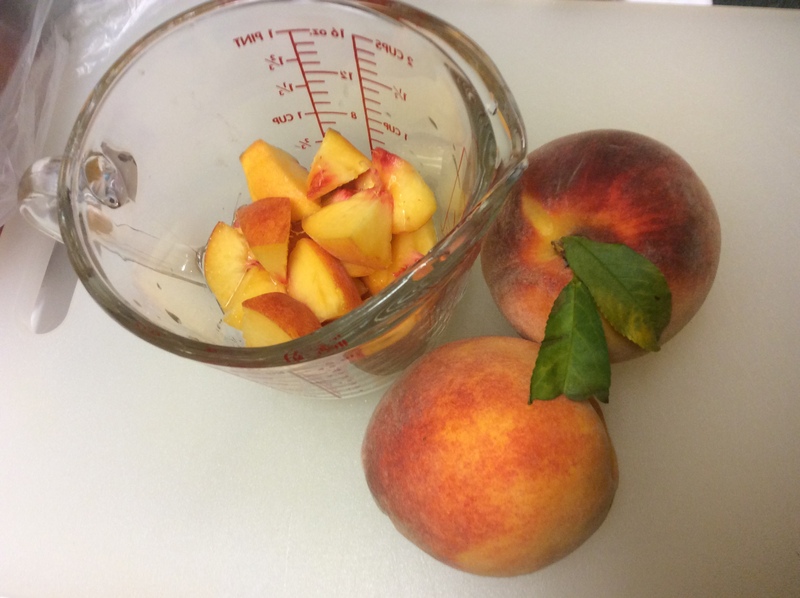 The peaches should be cut in to bite-size pieces or medium-to-thin size slices to allow the juices to flow. Be sure to cut out any bad or bruised spots. You can leave the skin on (wash really well before slicing) or you can remove it. 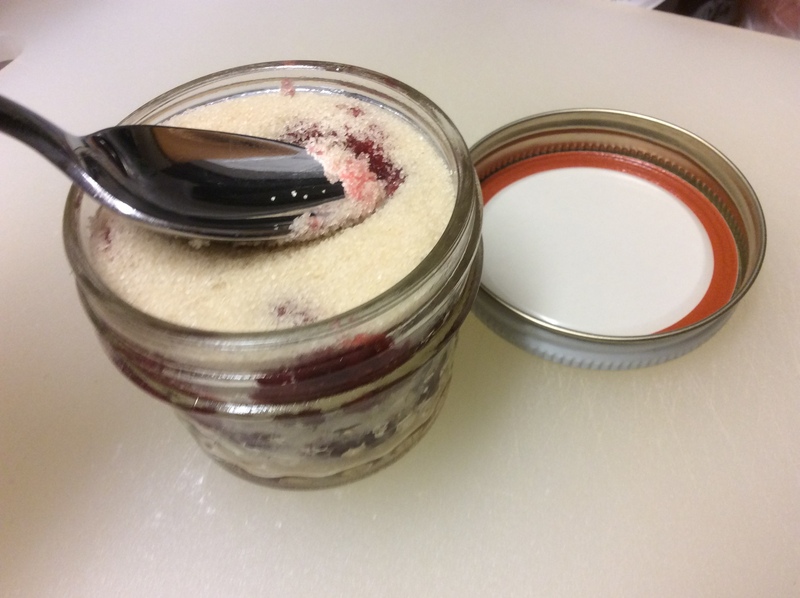 Alternative method: mix all the ingredients together in a large bowl then spoon into mason jars. Then follow as above, stirring regularly. 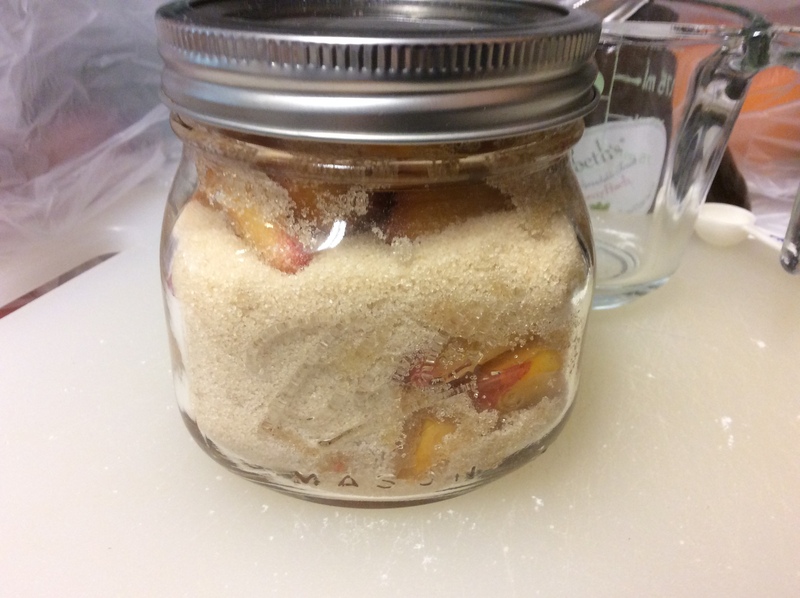 I find it less messy to do the layers in the jars. Store covered in the fridge for weeks. We spoon the mix over ice cream, pancakes, shortcake, or fruit salad. Use the syrupy liquid to flavor beverages. Sometimes we eat some on a spoon ’cause it is sooo good. 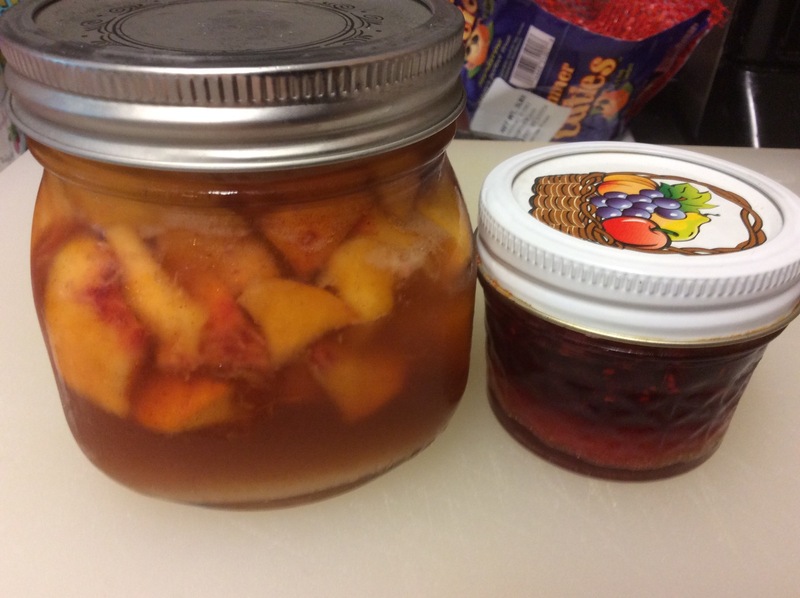 While obviously sweeter than fresh fruit, it retains a lot of that fresh fruit taste and nutrition that is usually cooked out during canning or making jams. This also makes a great start to jam or preserves so you can also cook it down later and can it later for even longer preservation. You can also freeze it later too. Mix cinnamon with the dry ingredients and layer as above. Cinnamon does more than just add flavor, it also suppresses bacterial growth so it can help the concoction last even longer. It does taste like cinnamon, obviously, so you gotta like cinnamon. 1/8 of a teaspoon may not seem like a lot, but the juices and sugar will draw out the flavor and you will definitely notice it. 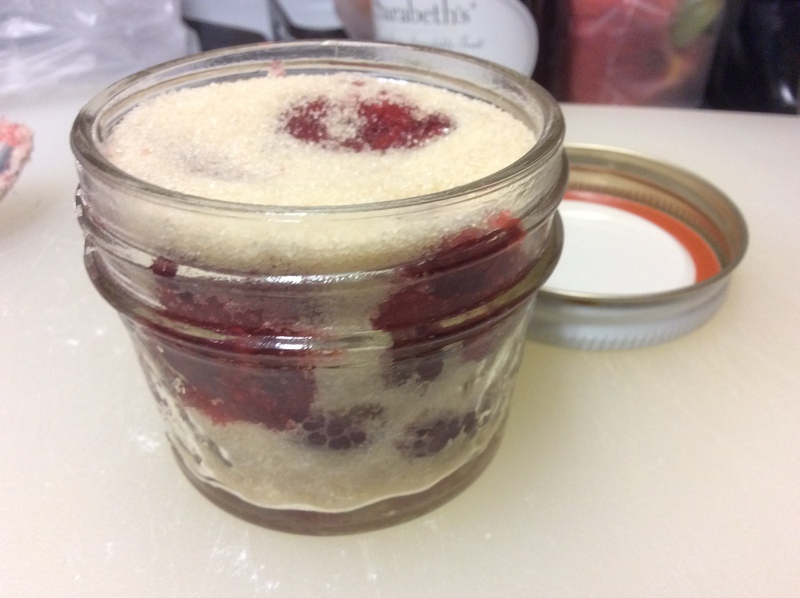 Put a layer of sugar in the bottom of a mason jar. Then add a single layer of raspberries, then another layer of sugar. Repeat until you’ve used all your ingredients or until the jar is full. Try to finish the last layer with sugar so that the raspberries are covered. Since we aren’t cutting up the raspberries, press lightly on the top to squish the raspberries a little. This will help get the juices flowing. Cover and store in the fridge, stirring occasionally, as the sugar draws out the raspberry juice. Scientifically the solution is trying to reach a balanced concentration of sugar and water. Juices flow out of the fruit through osmosis. This reduces the free water in the fruit which slows spoilage when kept in the fridge. 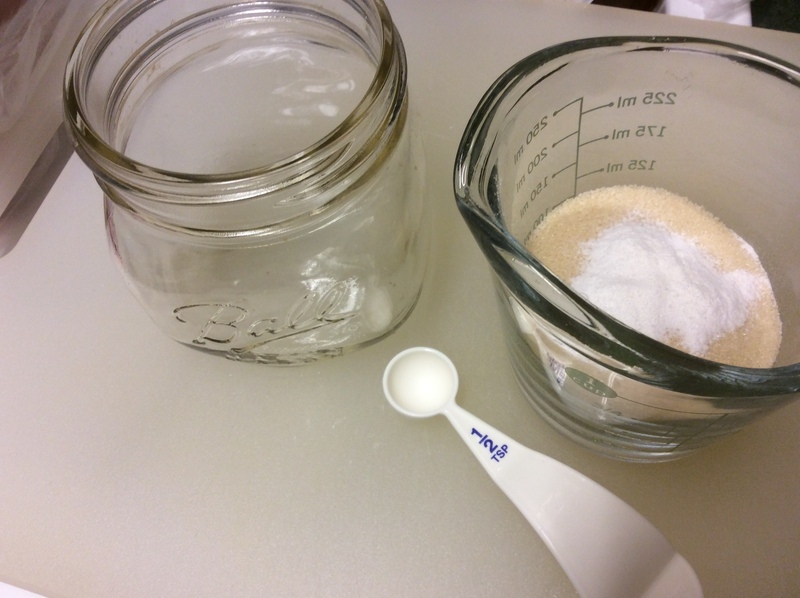 Keep stirring periodically until the sugar dissolves. It can take several days. Store covered in the fridge for weeks (up to a couple of months). We spoon over ice cream, pancakes, french toast, shortcake, or even fruit salad. I use the syrupy liquid to flavor beverages. This also makes a great start to jams, preserves, or even cobblers which you can cook later. You can use the same process with other types fruits too. For really juicy fruit, like nectarines, you’ll want to use the larger amount of sugar (like Zombie Peaches) while fruits with less water content, like blackberries, use less sugar (Zombie Raspberry recipe). 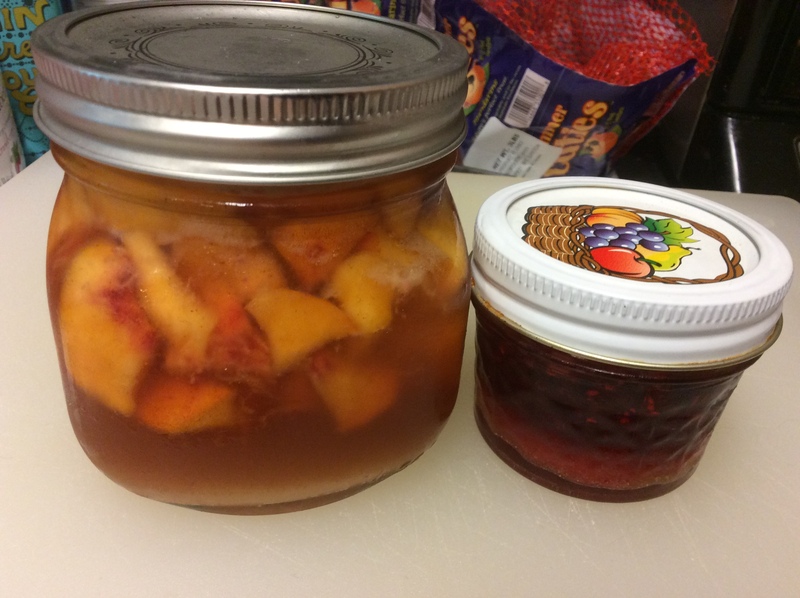 Note that this process doesn’t preserve the fruit as thoroughly as jams, so it must live in the fridge. It will, however, last a lot longer than keeping plain fresh fruit. I’ve had a couple of jars last almost a year. I’ll warn you right now, too, that there can be a small amount of fermentation. 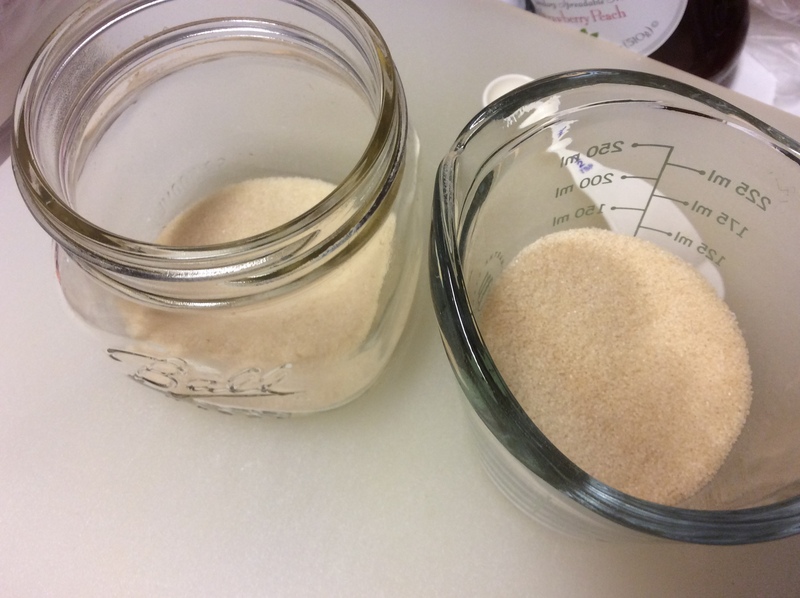 But even if fermentation starts, it will stall out with all that sugar and the refrigerator will keep it to a minimum. So you won’t end up with much of an alcohol content — about as much as a ripe banana. Fruit Fresh is in the tall, green, sprinkle jar. At this store I found it near the Jell-O along with the Sure-Jell and fruit pectin used for canning. 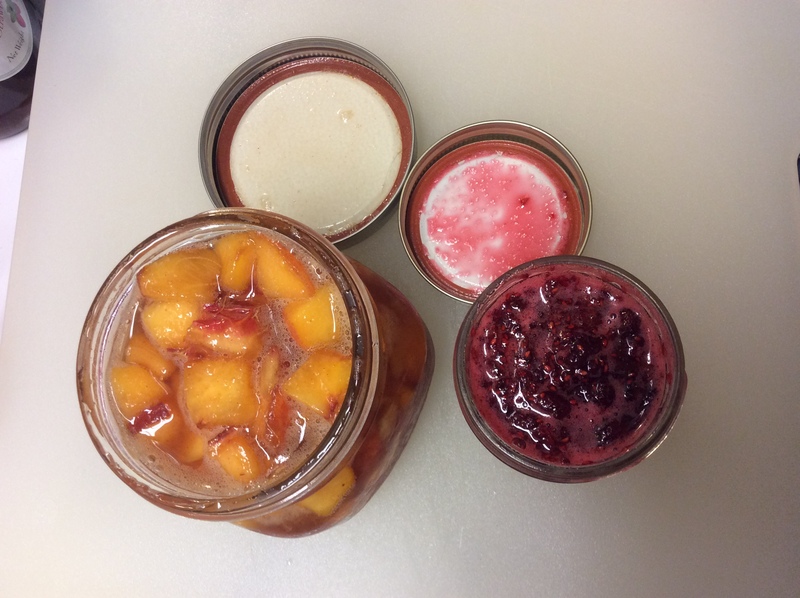 Fruit Fresh is a product usually found near the mason jars and other canning supplies in a lot of grocery stores. It’s a powdered mix containing mostly citric acid and ascorbic acid (vitamin C) which help prevent oxidation, so Fruit Fresh keeps fruit from turning brown. It’s really helpful for peaches, apples, and other fruits that turn brown quickly once you cut them. It’s like lemon juice but without adding any extra liquid or lemon flavor. It also ups the acidity so it may help to preserve the food some just like lemon juice or vinegar. It can also affect the taste so keep that in mind. This is usually fine with foods that work well with a little tartness, but you’ll want to be careful with food like bananas or avocados. Note that this yummy fruit goop isn’t shelf stable so you’ll need to keep it in the fridge. You can also freeze it or can it later following typical canning protocol for food safety. As a general rule, if something goes wrong and it smells bad or tastes bad or it ends up growing mold then don’t eat it. 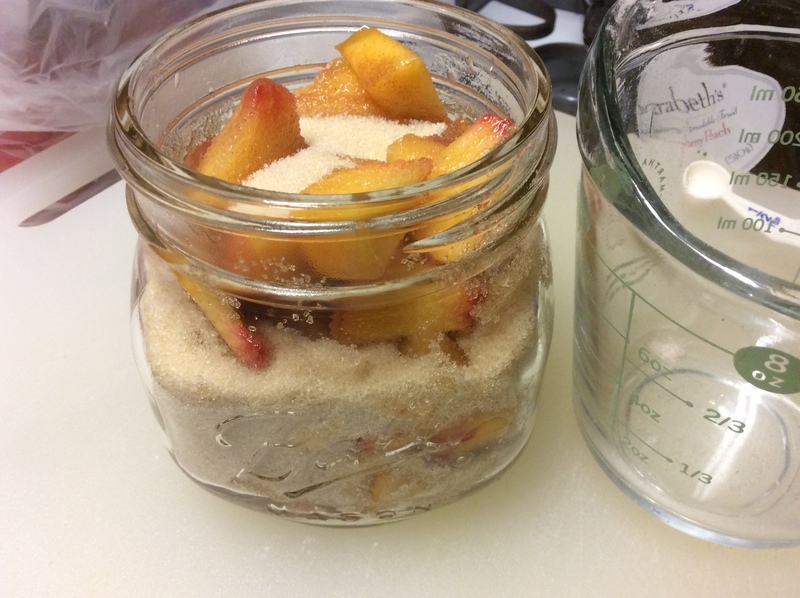 If that happens, it means you should use a higher sugar-to-fruit ratio for future batches. The last two photos were taken after several days of sitting in the fridge and stirring periodically. Remember ALL the juice you see in the jars came from the fruit. I didn’t add any water! So don’t throw that juice away, use it, drink it, mix it into stuff. It’s crazy yummy! 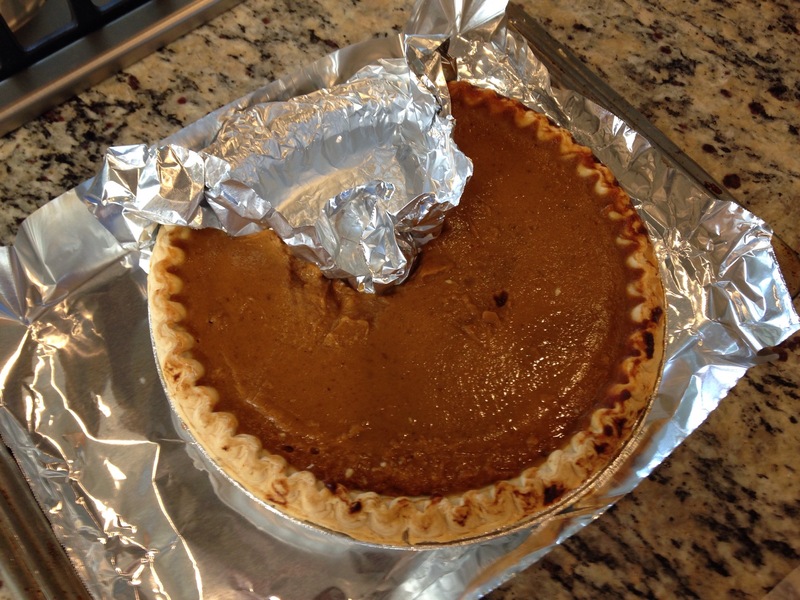 After blogging about time-saving “food” here’s my take on the flip side – “time-saving” food. Last year I broke down and joined the legions of cooks and moms who own and use a slow cooker. Since then I’ve discovered a new pet peeve. I hate to see recipes for slow cookers that label themselves, “time-savers,” but in reality are far from. Time-saving recipes need to save time. Just because food is cooked in a slow cooker and could be ready when I get home doesn’t mean it saved time. If I had to get up at 3:00 in the morning to prep the food then I will probably be too tired to eat it when I get home. Zero time saved. Or if a recipe calls for only 4 or 5 hours of cook time, then it is not a weekday recipe that will save time. I’m not going home on my lunch hour to make dinner! But there are recipes aplenty that require lots of prep like chopping, layering, and cooking the food before it goes into the pot. Why would I want to pre-cook anything before I put it in a COOKER? Except maybe double-cooked pork, but that’s … Oh you know what I mean. I get that browning adds flavor, but I wonder how much of that flavor really holds up when food is cooked in a slow cooker all day. I’ll try a comparison some time. Even if it does enhance the taste, is it worth it on a regular basis? To save time you can start with food that’s already totally cooked like rotisserie chicken. If you shop around you can find rotisserie chicken that don’t cost much more than buying a raw chicken. These can be a huge time-saver! But you can’t feed your family only rotisserie chickens, and you’ll want to watch salt and other flavorings that might be added to store-bought rotisserie chicken. For that matter, you can slow cook your own chicken in a crock pot. Save the bones from either, put them in a slow cooker all day, strain and you’ll have a great (not too hard) chicken stock. This is one if the times home-cooked makes a big difference in taste. Freeze or refrigerate and you can use it to make lots of easy soups. There are time-saving ways to cook food out there! But not all slow-cooker recipes are created equal. Yes, it looks totally delish! And I would love to try it. But it has everything that bugs me about a “time-saving” slow-cooker recipe — ingredients that must be chopped and pre-cooked twice before the goop is then layered multiple times with tortillas in a slow cooker and left to cook for only 5-7 hours. What part of that is supposed to help with a busy schedule? I wouldn’t be so bothered if it just advertised itself as a tasty recipe and left it at that. I will make time for increased yum factor on a weekend, some weekends anyway. (And I still take issue with pre-cooking food before I put it in a Crock Pot.) But the cook describes herself as a “busy wife and mother” and says this is a handy recipe. The implied saving of time – that’s kind of where it lost me. Because in the amount of time it would take me to prepare and cook these enchiladas I could have prepared and cooked an entire Thanksgiving turkey! With stuffing! And cranberry sauce. Not all from scratch, mind you, but it would be yummy food. The slow-cooker enchilada recipe apparently allows the author to cook dinner after lunchtime and keep it warm until the entire family is home for dinner. I’m sure it works well for people who are home after lunch and can chop, cook, re-cook, layer, and turn on a crock pot for dinner. But what about people who can’t do that? I don’t think those tortillas will stand up to 10 hours in a slow cooker. I tried that with pasta once. It was delicious-smelling paste! Once you cook everything as the recipe suggests, I’m worried that the tortillas will get mushy even at 5-7 hours. Maybe refrigerate the cooked goop then spoon it out and reheat in an oven, toaster oven, or microwave when you get home? You could even eat it another day. Reheating it in an oven or toaster oven could even give the tortillas brown, crispy edges and it’s probably less than 20 mins to the table once you get home. Still too much work? 1) Dump raw meat into slow cooker along with seasonings and canned foodstuffs. 2) Cook on low for 8-10 hours. 3) Warm tortillas in toaster oven or a hot pan. Or not. Or use corn chips or crispy tostadas. 4) Spoon goop over tortillas (or chips or tostadas) and top with cheese. ENJOY! If you sub corn chips for the tortillas, you probably can’t call these enchiladas anymore. So top with some lettuce and tomatoes for a delish taco salad. If you’re worried about how much fat may be in the dish when you can’t drain the meat ahead, then start with a very low-fat meat. OR skim the fat after everything is cooked. It floats to the top. Cook with free-range, grass-fed beef, and you’ll want to eat a lot of that healthy fat anyway. I’m going to suggest yet another variation on this, and later I’ll post a simple Slow-Cooker recipe for Misc Mex Meat Goop. Cook it in a slow cooker and eat it how you like — in soft flour tortillas for burritos, over corn chips, in taco shells, or rolled into enchiladas and topped with a quick sauce. Real time-saving food!